C.C. 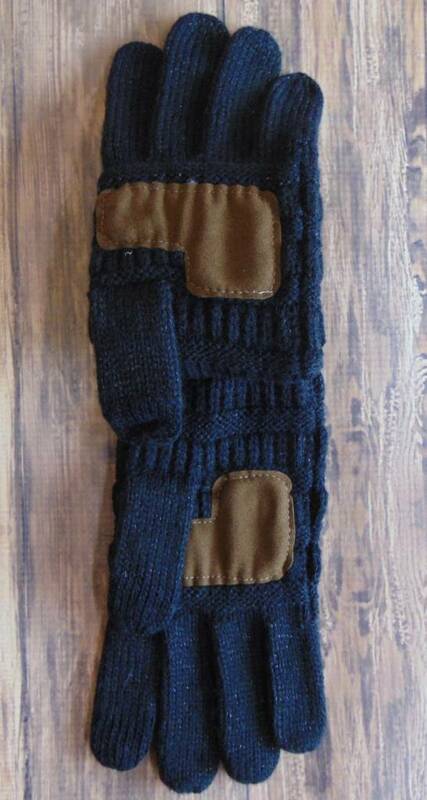 Metallic Gloves - Stori Anne Co.
100% Acrylic. Cozy C.C. 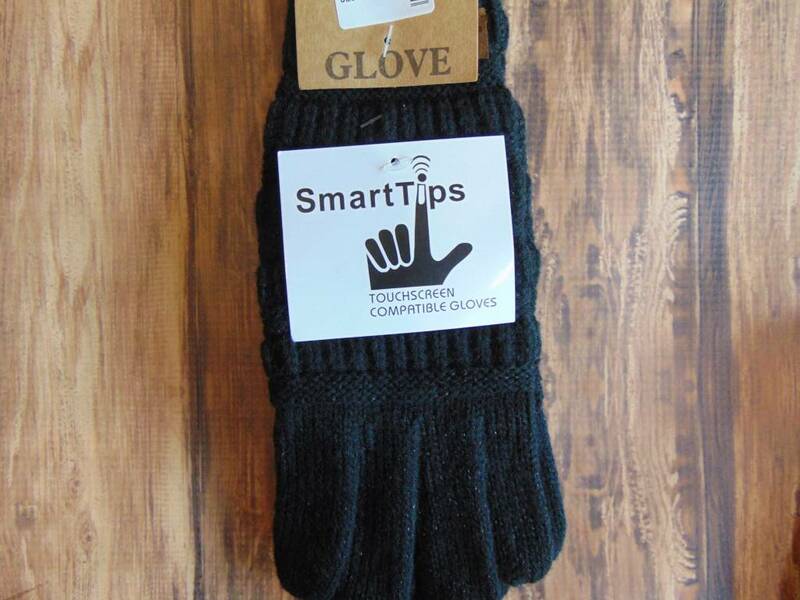 touch screen compatible metallic gloves. 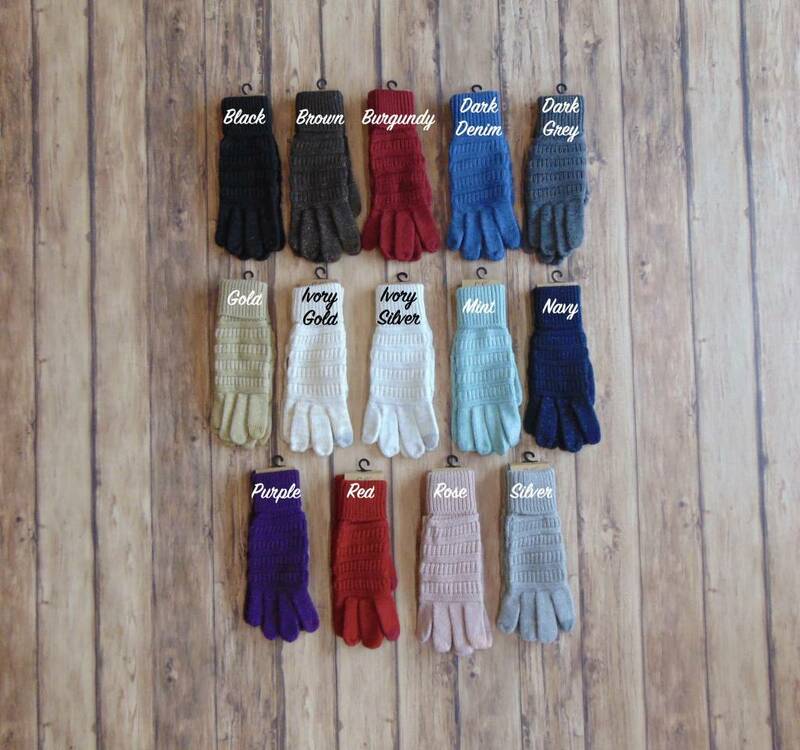 Keep your hands nice and toasty this Winter with these adorable gloves!